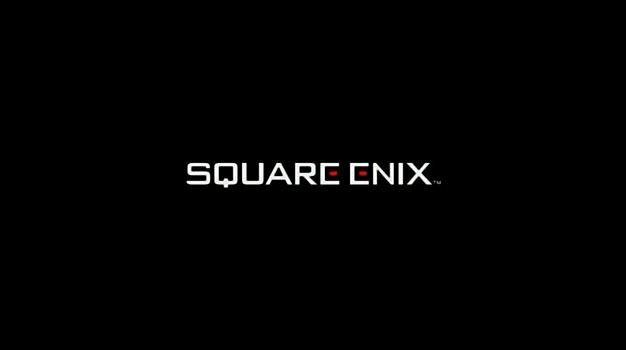 For a long time, Square Enix’s fan-pleasing music label has catered almost exclusively to Japanese and European audiences. This was all fine and good if you lived in those territories, but left North American videogame music aficionados to suffer hefty import taxes and eBay bidding wars in order to acquire Square’s precious catalog of original music soundtracks. But with their newest album, ‘Love SQ,’ Square is finally showing Americans some love by not only agreeing to sell the album in North American territories, but also generously (and perhaps accidentally) releasing it early via the U.S. iTunes Store. The album is digital-only, and you can download it from iTunes right now. No word yet on a physical release, but knowing Square’s penchant for elegant packaging, I wouldn’t doubt they have something planned for the Square Enix compilation series.